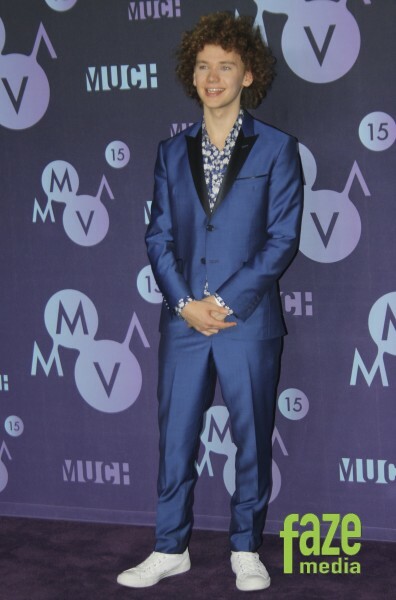 As this 19-year-old Toronto native arrived on the red carpet, he was look super suave with a floral shirt, fitted blue suit, white sneakers and an afro like nobody else. Francesco took selfies with the crowd and a few celebs along the way like Ed Sheeran, Tyler Shaw, Tori Kelly and Shawn Mendes. After presenting the award for “Fan Fave Video” to Shawn Mendes, Faze caught up with Francesco backstage to chat about his new album, his dream collaboration and working with Pharrell Williams. Your first album is coming out this year, produced by Pharrell. He said to look out for big things from you. What can you tell us about the album? I could tell you that it’s a little bit of back to the future-esk direction, meaning that I like the elements of the old with some elements of the new. If you could go back in time and record something with an old-school artist who would it be? I would like to see what a collab with Prince would be like – especially in that time period. What was it like working with Pharrell the first time? The nerves were skyrocketing because he just sat me down and scanned me up and down like I was going through airport security. We started talking about Led Zepplin and the electric guitar. He’s obsessed with this idea that I should always play the electric guitar no matter where I go. Which is good for me because I didn’t really include it in my artistry before but now it’s become a vocal point. What is the most valuable advice you’ve received from Pharrell? Don’t think. Thinking is the biggest mistake a performer could make. You have to really feel and totally be in it. He says that right now you’re like a lion in the safari. Sure you’re a beast but you’re only capable of doing so much in the safari but when you let it out into the wild, there’s no telling what it could do. 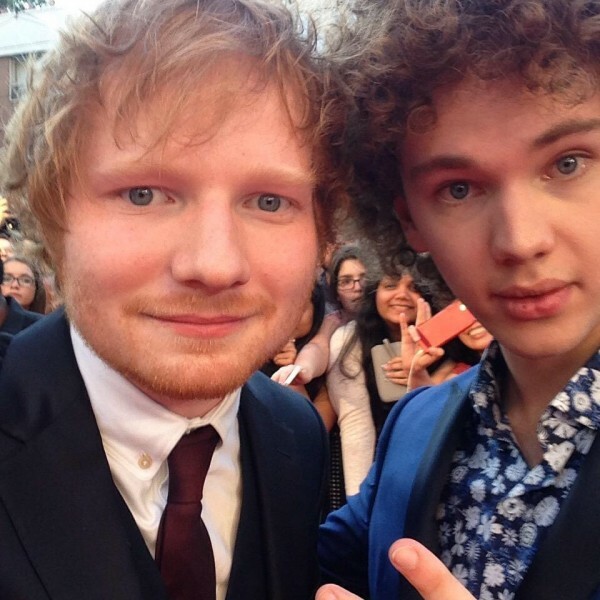 Check out Francesco Yates’ latest single “Better To Be Loved” below.